HELP KICK-OFF OUR 2019 FUNDRAISING SEASON! 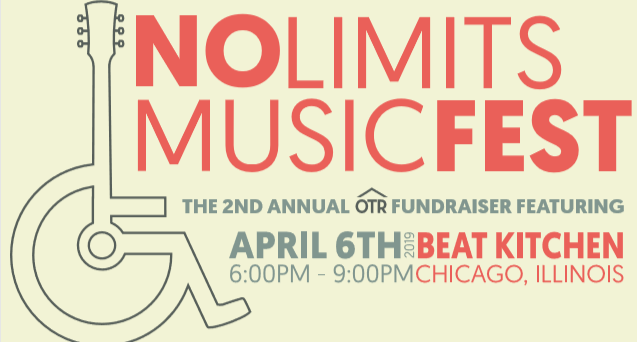 Join OTR on April 6th for the 2nd Annual OTR NO LIMITS Music Fest! OTR will be hosting 3 Chicago-area bands at Beat Kitchen in Chicago from 5-9pm! Show up and enjoy some awesome music & opportunities to win a variety of different raffle and silent auction items! 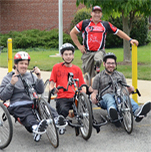 Sponsorship are available for individual and corporate donors! 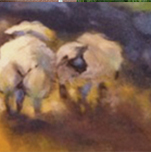 Click here for sponsorship packages! Contact Kaitlin at klavelle@otrassn.org with any questions! Proceeds from the NO LIMITS Music Fest will support OTR’s Rebuilding Residents Fund. The Rebuilding Residents Fund was established this February after the below-freezing temperatures in January caused a natural disaster in one of OTR’s apartment communities, forcing OTR to temporarily move 29 residents and their families. The building renovations is covered by extensive insurance, but the NO LIMITS Music Fest is raising funds to help replace any and all of their possessions that the residents lost due to the disaster.